When you are interested in a country, you are also interested in its food. 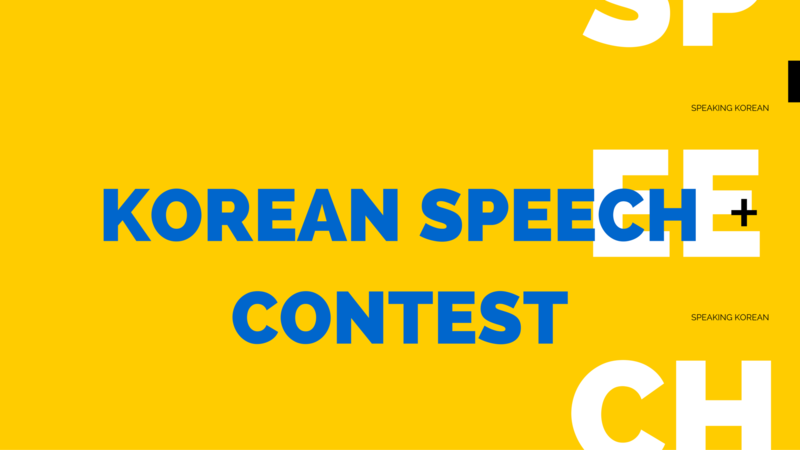 Same goes for me and I have been exploring the wonderful world of Korean food. A lot of the foods I discovered were simply delicious, but nothing sparked my love as much as Kimchi Jjigae. Kimchi Jjigae (김치찌개), also known as kimchi stew in English, is simply the quintessential Korean dish using another quintessential Korean food: Baechu Kimchi (배추김치). 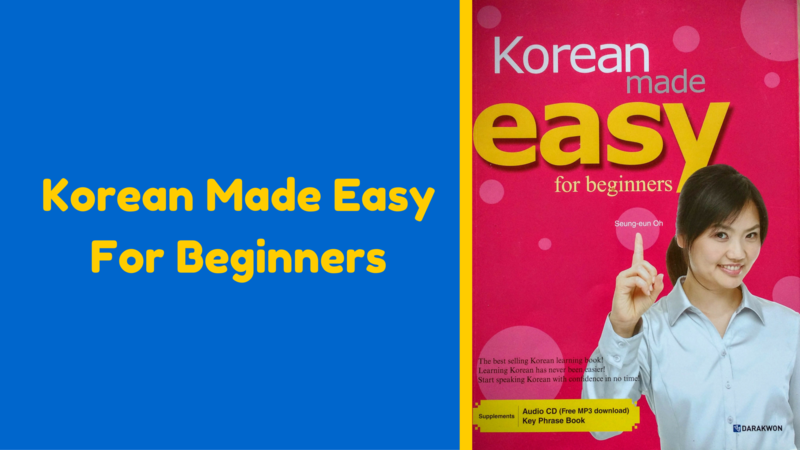 This easy to make soup is simply one of the most loved foods in Korea. 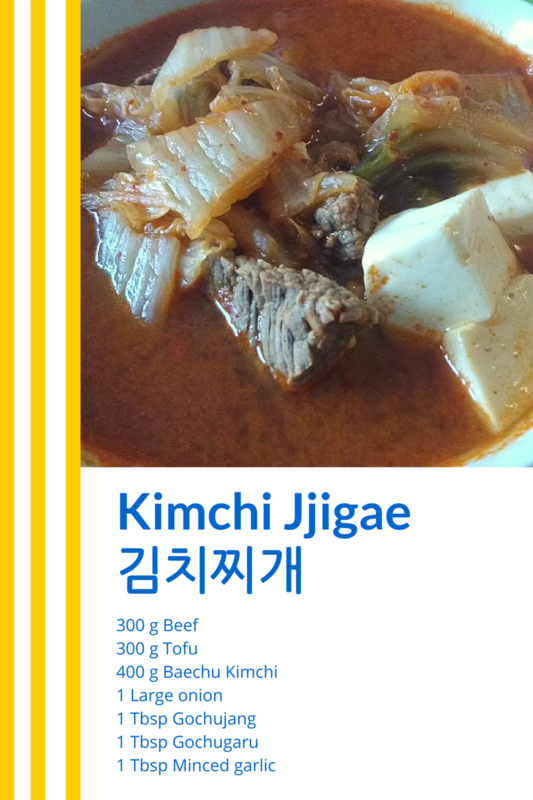 When you are in Korea you will find it difficult to find a place where you cannot find Kimchi Jjigae. 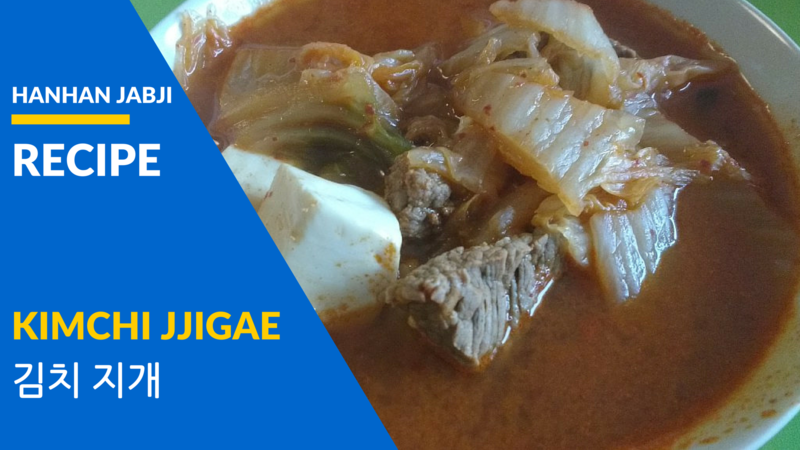 Everyone simply loves Kimchi Jjigae and when you taste this spicy stew you will fall in love with it as well. 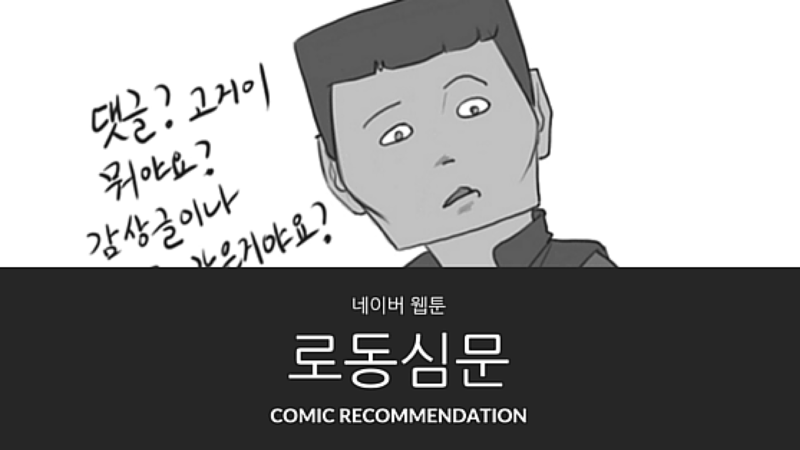 One thing that is very important is the age of the kimchi. 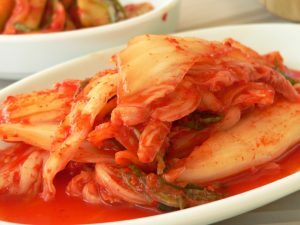 As kimchi ages the taste changes radically and older kimchi is far more sour and ripe than young kimchi. Koreans prefer to use aged kimchi for kimchi jjigae for they think the pungent taste of old kimchi brings the best taste to the kimchi jjigae. 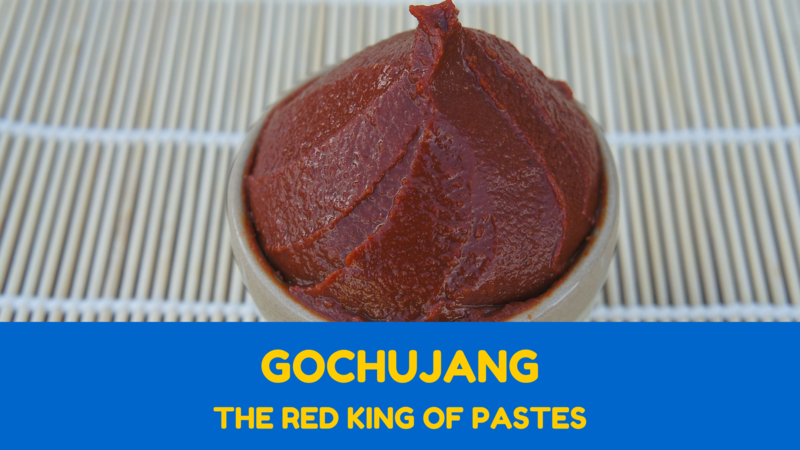 In the past Koreans used the leftovers of the kimchi they had made at the start of the winter, but nowadays kimchi can be bought everywhere and anytime. Nonetheless months old kimchi is still the way to go for Koreans. I loved kimchi jjigae from the moment I first tasted it. 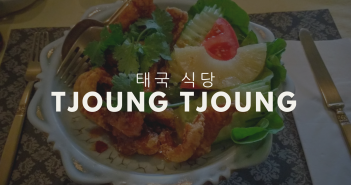 You might remember that I love this dish, since I mentioned kimchi jjigeae in my “9 favourite korean dishes that I can make” list.Of course, in the beginning I had some difficulties eating it due to its spiciness. As a Belgian, I am simply not used to spicy food. Today I am far more used to spicy food, in fact I simply love spicy food, much to the annoyance of my roommate who complains I cook too spicy. Nonetheless I love this simple stew so much I had to learn how to make it myself. 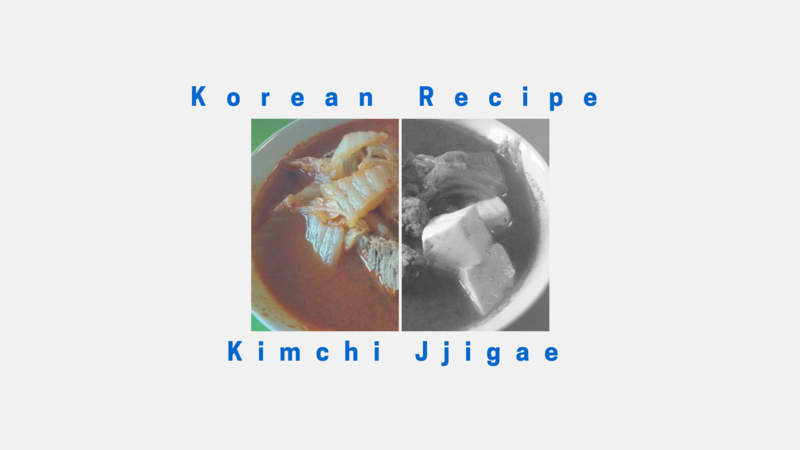 I explored the web searching for many recipes and using those recipes I made my version of the popular Korean stew. One of the major differences between my recipe and those you can find elsewhere is that I use beef and not pork. Trust me it works and is delicious. One of the reasons why I use beef and not pork in my kimchi jjigae is so I can make this even when we have one of our muslim friends over. As a good friend we are considerate and adjust to it when they come to visit. 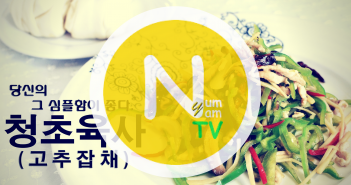 This Korean dish is easy to adjust to any dietary requirements so if you cannot eat one type of thing, just switch it out with something you can. Anyway here is my simple recipe for kimchi jjigae. When you are interested in a country, you are also interested in its food. 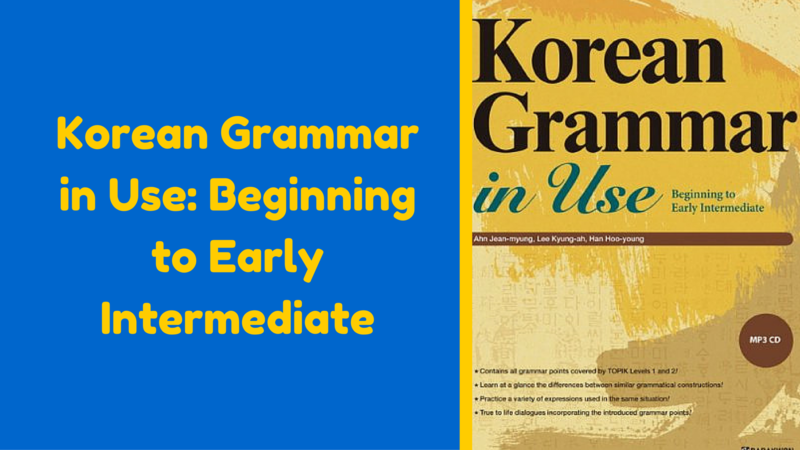 Same goes for me and I have been exploring the wonderful world of Korean food. A lot of the foods I discovered were simply delicious, but nothing sparked my love as much as kimchi jjigae. This is my personal recipe. Cut the kimchi into small, easy to eat pieces. Add the sesame oil, garlic, kimchi and beef to a pot on medium heat. After the 5 minutes pour the beef broth into the pot and add the gochujang and gochugaru as well. Let it softly simmer for 30 minutes. After 30 minutes add the sugar and tofu to the stew. Let the stew simmer again for 10 minutes. Serve the stew with hot rice. You can use other types of meat than beef. Pork is the most common type of meat. However, you can even replace meat with seafood.